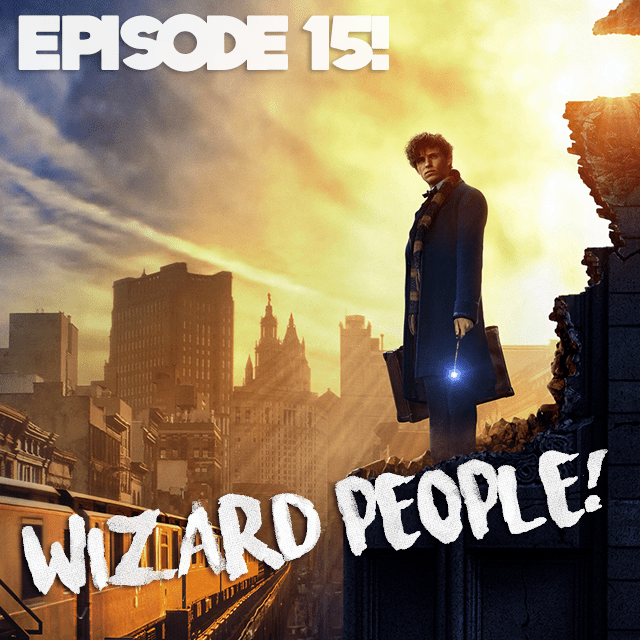 Episode 16 – Wizard People! Part 2! 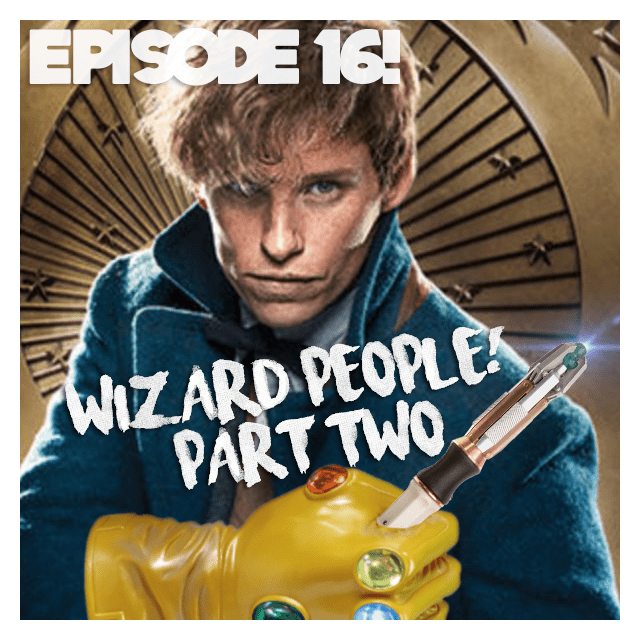 I’m back with Sam and Ben to get more into Fantastic Beasts and Where To Find Them, the world of Harry Potter, the striking similarities to Doctor Who and the Marvel Universe, and lots more! Thrill as Sam acts like Doctor Who is somehow more ridiculous than Harry Potter! 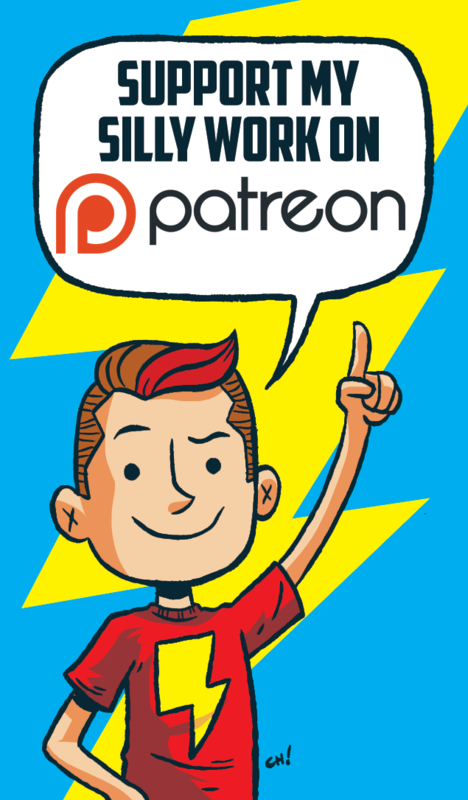 The opening music this week is “A Kind of Magic” by the greatest band of all time, QUEEN!